Federal have produced a great keysafe here, adding features that many of us have been looking for for a long time, such as a little magnetic keyring holder in the top, allowing you to 'hang' your set of keys to avoid the fuss and hassle of making sure the keys aren't sitting poorly in the bottom of the box making closing the keysafe difficult. No longer are these situations a problem! 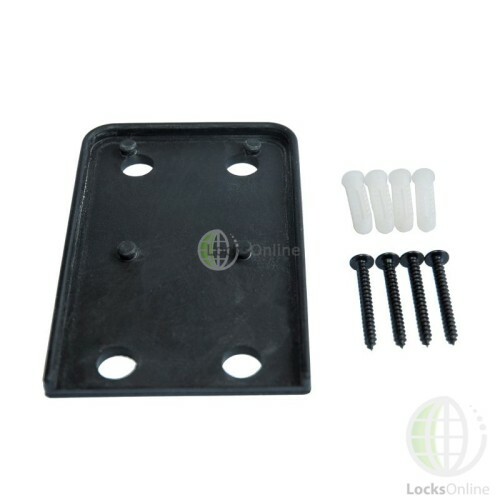 This keysafe screws to the wall at four secure fixing points through the backplate. It has a rubberised backing to create a good firm seal against any surface, to compliment the fastening of the unit to the wall. Changing the code is really easy, and is demonstrated in the video - you would simply open the keysafe with the current code, move the code reset switch (located on the inside of the front panel) to the open position, spin the wheels to whatever code you want, and then flip the code reset switch back to its normal state. That's it! Your combination will now be set at whatever you chose. 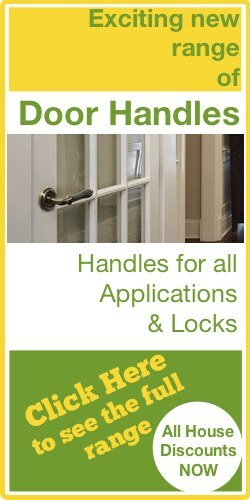 It is supplied with some basic fixings which should suit most applications. Hey guys, my name is Darrell and I'm the head of the Tech team here at Locks Online. Thanks for taking some time to tune in and have a quick look at one of our product review videos. 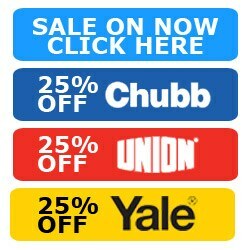 Now, we put these short little videos together to be able to give you, our customers, the opportunity to see the products that we have to offer, and hopefully a little bit more detail in the flesh, so to speak. 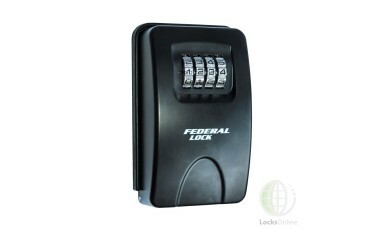 So today I want to show you a key locking box that's designed by the company Federal, Federal Security etc. 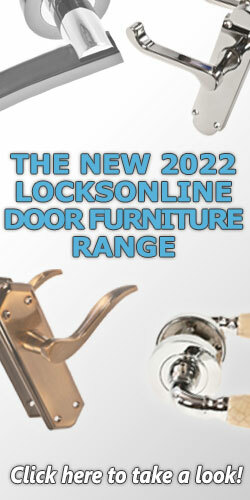 They've decided to make a key locking box in their particular arson of security products. Now these locking boxes that are available in the UK now are quite prolific. What they effectively allow you to do is for you to be able to hide a key somewhere on the property in a lockable box and then be able to give a combination to maybe a care-worker or somebody like that. Or if somebody is disable and they can't get to the door quickly, then somebody whose coming to site and has rights would be able to be able to get the key and be able to get in. 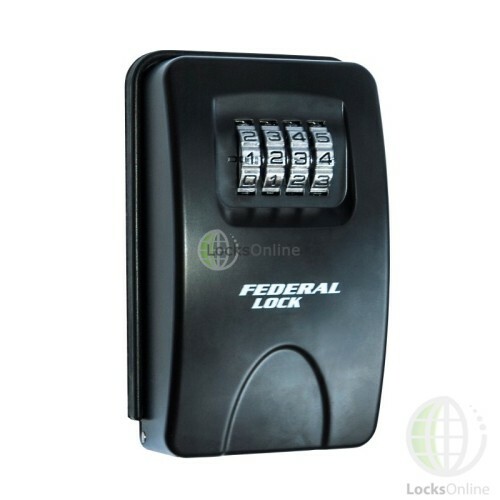 So this is Federal's version of their particular combination lockable box. There's a few key distinct features that this box has over some of the competitors that are out there. For an example, this backing plate here, as you can see, is got a rubber base here, which means that when you clamp it to the substrate into the brick or to the plaster etc., you're going to get nice seal there on the back end. So therefore that is going to make it look quite sealed there. You're not going to get water so forth into the actual unit itself. The actual unit would be then pulled apart like that, okay, and it comes as well with it's fixings there, as you can see. Another thing that they've done, as well, is they've actually positioned a magnet here. Therefore then, if you've got a key and it's got a key ring on it, you can virtually pump the actual key ring on there and it will actually hold on that magnet there. Now there's the screws are obviously steel and that's holding up against that magnet there. So it doesn't mean that, say, they're going to be sitting in the bottom here or anywhere you've just presented on there and that allows you then to be able to keep them then up off the floor, so to speak. To actually change the combination on this, it's quite standard, it's relatively straightforward. You would take this rubber little bong off here and then you would then push this over there like that, and push it up into that position. And now that would allow me now to change the combination here so if I went 1, 2, 3, and then 4, for an example. I then pop that back there like that. I then pop this little clip on here like that, so therefore, then that stops it from being moved or being pushed around from whatever's inside. I've now set the code now to 1234 and that will allow me then to, if I was to change that to zero, it's now not going to open and of course then if I got it there, then it is. Now as you can see here, it's got four fixing screw positions on the back, as you can see, and that will allow you then to fix into whatever you want. So let's get some very, very quick measurements on it. 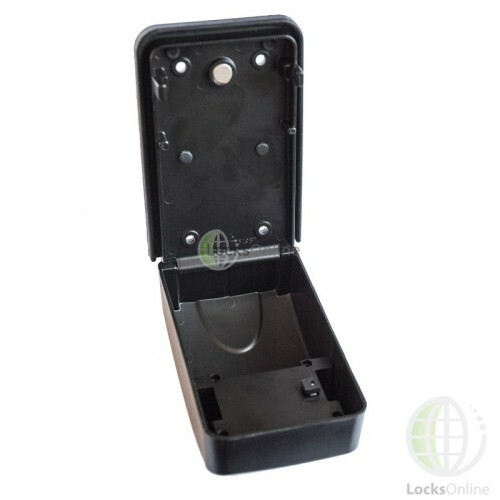 The overall width of this particular key lock box is roughly about 85 millimetres. The actual height of the unit from the top of the bonnet there's about 130 millimetres. The actual projection, as well, which could be quite important for you, that's there's about 45 millimetres. So as you can see, that it's slightly domed and it's affected. 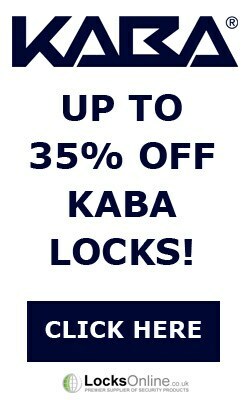 Obviously, the locking combination is taking up this particular area, when it allows you then this particular area here at the bottom in which to up the products in the keys into. To give you some sort of idea as to what the usable space is, this does sit, as you can see, the back a little bit. If I was to get a measurement of that, that's giving you something like 16 millimetres of space there in regards to its back there and therefore then the keys will be able to hang down into this particular space. But the overall depth there's around 40 millimetres on the inside there and just from that lip then to bottom there you're looking around about 75 millimetre space there, only approximate measurements there. So there you go, guys, that's Federal's locking key locking box. It's available on our website, but listen, if you need a bit more information or you want a bit more of advice by all means, pop us over an email. Use the live chat that we have or simply do it the old fashion way, pick up the phone and give us a call. Either way, I'd love to hear from you and more importantly we'd love to see you as one of our customers. So from me Darrell, and all of us at the team, thanks for taking the time to tune in and we hope to catch with you real soon. Take care now. Bye bye.